Have been using Woolzies for over a year! Love them! One question: Is there something I can add to the Woolzies so they continue to stop static. Our dry winters in the north cause a higher risk of static cling. I stopped using dryer sheets when I got these. For sheets & towels, I add some scented oils to the balls to add a nice smell to them. They do a great job of drying and less wrinkles! These are the biggest dryer balls I have ever seen. They work well. Last for years. Getting more. 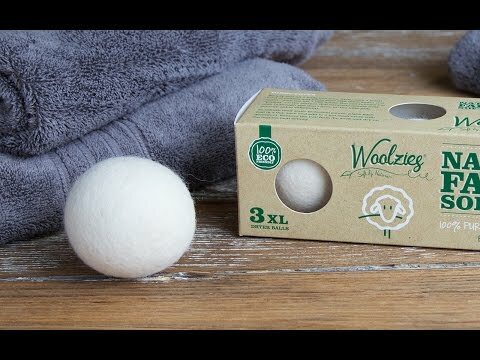 I wrote a review for Woolzies when I bought my first set, and they cut my dryer time down remarkably. I'm writing again because I just bought a second set...*years* after the first set. All but one of the originals are still going strong. The one that gave up the ghost is half-unraveled, but I'm still using it. My only regret is that I didn't have an excuse until now to buy more. I'll literally be buying a set to send to college and apartments for my kids. I love this woolzies, they really keep static away. Great - have been using for some time! Introduced to these a few years ago. After learning that dryer sheets are extremely flammable, I stopped using them. Then I found these wool dryer balls and they last a long time and are definitely not hazardous. These were a nice gift. When the laundry comes tumbling out of the dryer, we want it to feel soft and smell good. If you’ve been using the same synthetic dryer sheets for years, it’s time for a change. There’s a new kid on the block, and it’s a lamb of a product. Meet Woolzies. These are dryer balls with a difference. Composed of soft yet supple New Zealand wool, Woolzies will eliminate static cling, reduce dryer time (which saves energy), and make your clothes and linens super soft. Woolzies won’t melt or disintegrate, and they last for load upon load of laundry. 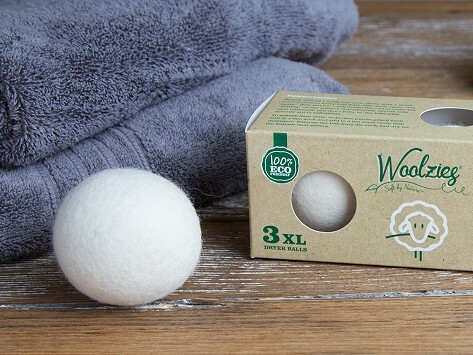 These dryer balls are all natural and have no artificial smell or residue. They also beat out wrinkles so you don’t have to iron.